The Florida Trust for Historic Preservation recently announced the 2018 Florida’s 11 to Save, a list of the most threatened historic properties in the state. This year’s list represents endangered historic resources in Florida’s Putnam, Saint Johns, Manatee, Broward, Alachua, Brevard, Duval, Franklin, Miami-Dade and Collier counties, covering over a century of history and a variety of architectural styles. Each year, the Florida Trust for Historic Preservation announces its 11 to Save program as part of its Florida Preservation Conference. The program is designed to increase the public’s awareness of the urgent need to save Florida’s historic resources, and to empower local preservationists and preservation groups in their efforts to preserve Florida’s rich history. Inclusion on the Florida’s 11 to Save is a starting point for the Florida Trust’s advocacy and education efforts, and are intended to be part of a collaborative effort to identify custom solutions for each property. Listings are not in any order of importance. Completed in 1979, the Federal Courthouse in Fort Lauderdale was designed by renowned modernist architect William Morgan. Many of his buildings were inspired by the monumental, masonry structures of Mayan and other pre-Columbian cultures. One of Morgan’s more prominent civic commissions, the Courthouse is in a mid-century Brutalist architectural style perhaps most known for its use of rough or textured concrete. The building’s most striking feature is an open corner that visually and physically connects to an exterior, public courtyard. 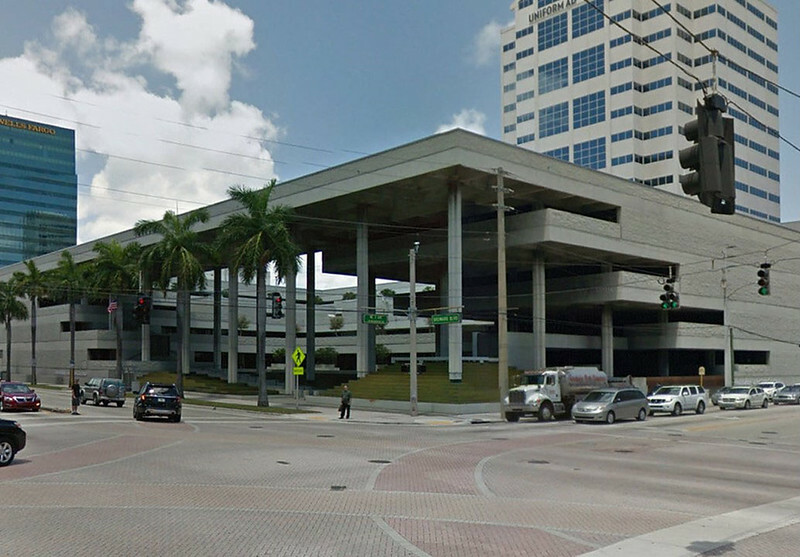 In March of 2018, federal funding was allocated to demolish and replace the Courthouse as part of a larger downtown project for Fort Lauderdale. The hope is that a solution can be found to retain and sensitively renovate and perhaps expand the building to meet current needs. Palatka’s Hotel James was designed by Jacksonville-based architect Henry John Klutho and was completed in six short months thanks in part to the steamer service on the St. Johns River. Inspired by the Prairie Style architecture of Frank Lloyd Wright, the hotel’s brick and limestone exterior has strong horizontal lines juxtaposed to vertical piers of varying scale. Carved sculptural reliefs are displayed on the building’s monumental corner piers. The Hotel remained in operation until 1984 when it was adaptively reused by a non-profit. The building was sold in 1990 to the current owner. It has remained unoccupied since 1992. Although some maintenance efforts have been undertaken, the Hotel’s interior is in an advanced state of deterioration. The City of Palatka and Revitalize Historic Palatka, Inc., support the nominator’s goal of finding a new use for the building and having it contribute to the burgeoning renewal of Palatka’s historic downtown and waterfront. 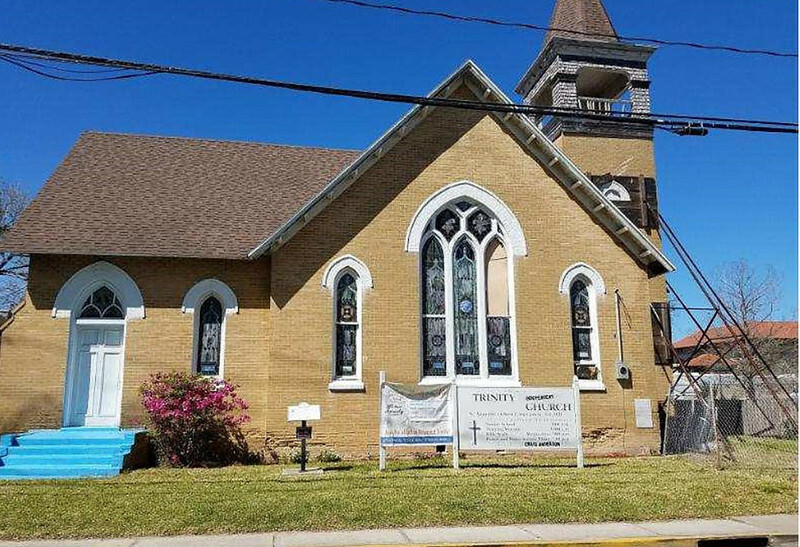 Trinity Independent Methodist Church was established in 1821, chartered in 1870, and, for nearly two hundred years, served the largely African-American residents of St. Augustine’s storied Lincolnville neighborhood. Lincolnville was established by the Freedmen’s Aid Society in 1866 following the Civil War. The current church was completed in 1913. In 1964, at the height of the Civil Rights movement, Dr. Martin Luther King, Jr. and the Southern Christian Leadership Conference used Trinity Independent Methodist as a headquarters to organize protests against racial discrimination in St. Augustine. Deemed structurally unsafe, the Church was closed in 2014. Although in poor condition, the building retains much of its original architectural features like the stained glass windows. A movement has begun to restore the church for worship and educational purposes, including an exhibition on Lincolnville and the Civil Rights movement in St. Augustine. Patten House was built in 1895 by Dudley Patten, the son of General George Patten, who purchased the Gamble Plantation and moved his family from Savannah following the Civil War. Originally a one story wooden structure, the house was expanded to include a second story, wrap around porch, and an early indoor toilet. For 99 years, the local chapter of the United Daughters of the Confederacy has cared for the interior of the building and opened it to the public. The State of Florida is responsible for exterior maintenance. Termite and other damage resulted in Patten House being closed in 2014. The nominator is seeking creative solutions for preserving and interpreting the building. The small community of Rochelle was once named Perry Junction in recognition of Florida Governor Madison Starke Perry, whose plantation was nearby. In 1882, the area was renamed Rochelle to honor the family of Martha Perry, the governor’s wife. By the mid-1880s, Rochelle had become a stop on the Florida Southern and later Plant Railways, as they made their way across the state and south from Jacksonville to the Tampa area. 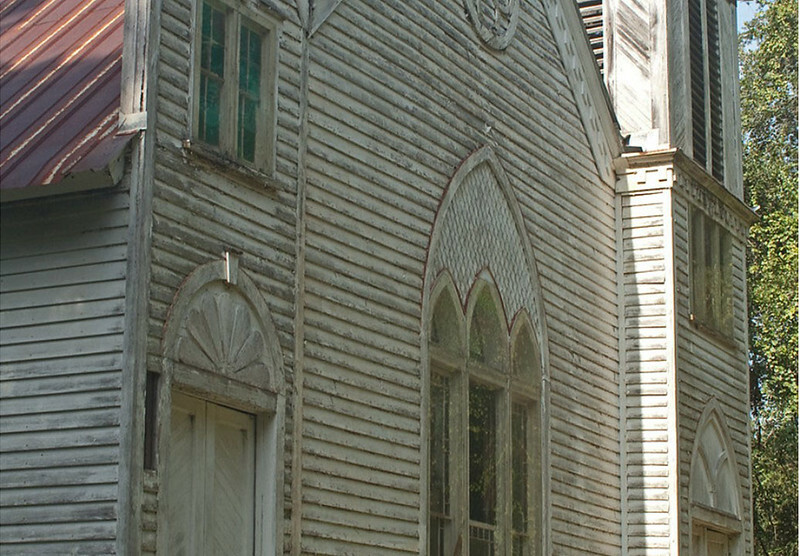 Today, remnants from this critical period of Florida’s growth include a Gothic Revival style wooden church built in 1890 and an 1895 Italianate style school building initially named the Martha Perry Institute. Abandoned decades ago, these vestiges of Old Florida are threatened by a lack of maintenance and use. The nominator hopes to create a coalition of concerned citizens to identify a new steward and begin the process of restoration. 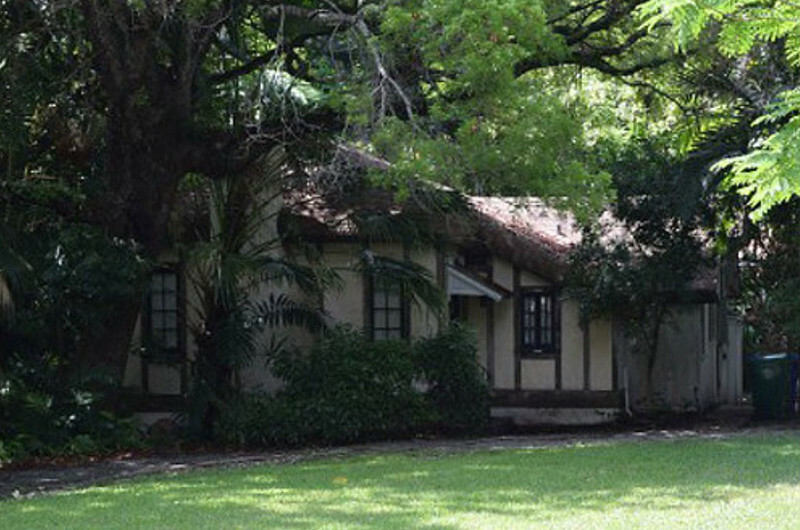 Green Gables is a rare surviving example of Victorian era architecture that predates the official founding of Melbourne. The Queen Anne revival style residence was built in 1896 as the home of inventor and industrialist William T. Wells. The Wells family was instrumental in the early growth and success of the Melbourne area, funding the construction of an auditorium, donating park land, and supporting the establishment of the first secondary school and library. Today, Green Gables is in need of repair and threatened by development. 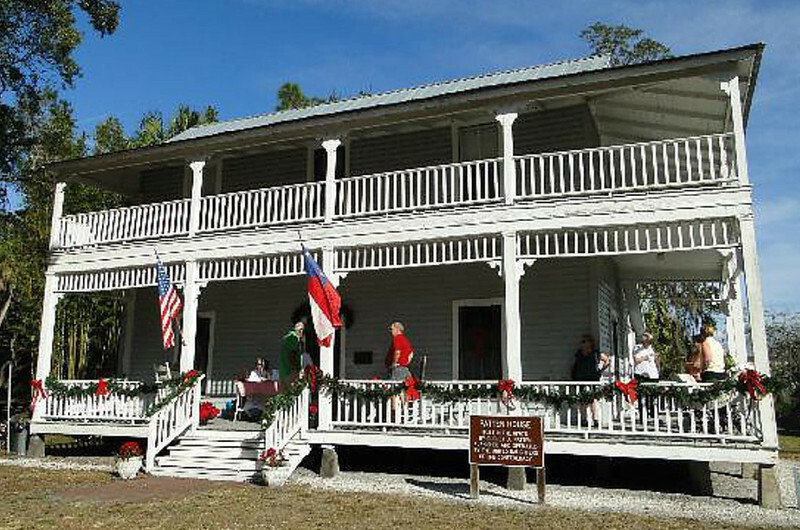 Green Gables at Historic Riverview Village, Inc. was formed in 2010 is response to the loss of historic properties in southern Brevard County and the City of Melbourne. The group’s goal is to purchase the building and restore the former home as a center for community engagement. 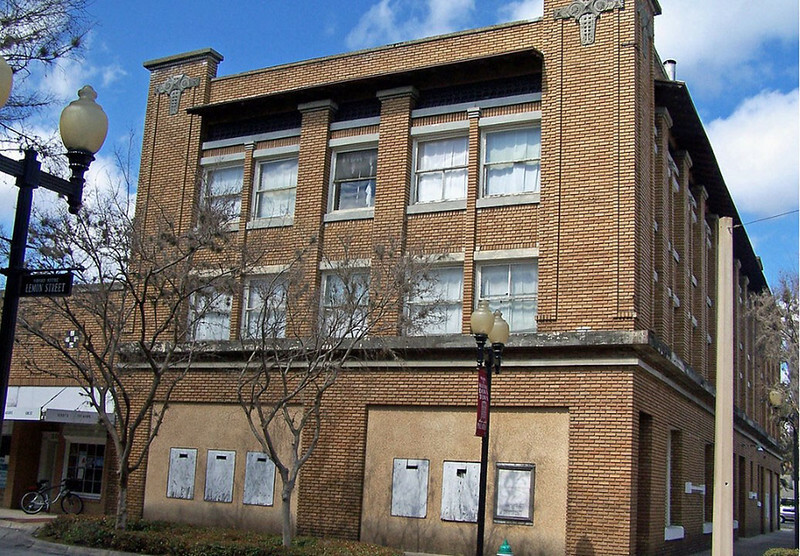 A 48-room hotel with commercial space on the ground floor, the Richmond Hotel opened around 1909 in the downtown Jacksonville neighborhood of LaVilla, a primarily African American district once known as the Harlem of the South due to its rich cultural and music scene. During the Jim Crow era, the hotel was operated by Alice Kirkpatrick and included in the Green Book, a published list of businesses that would serve African American travelers. At that time, Richmond Hotel guests included celebrated black entertainers such as Duke Ellington, Cab Calloway, Ella Fitzgerald, and Billie Holiday. The building has been significantly modified over time. However, it does remain partially occupied. 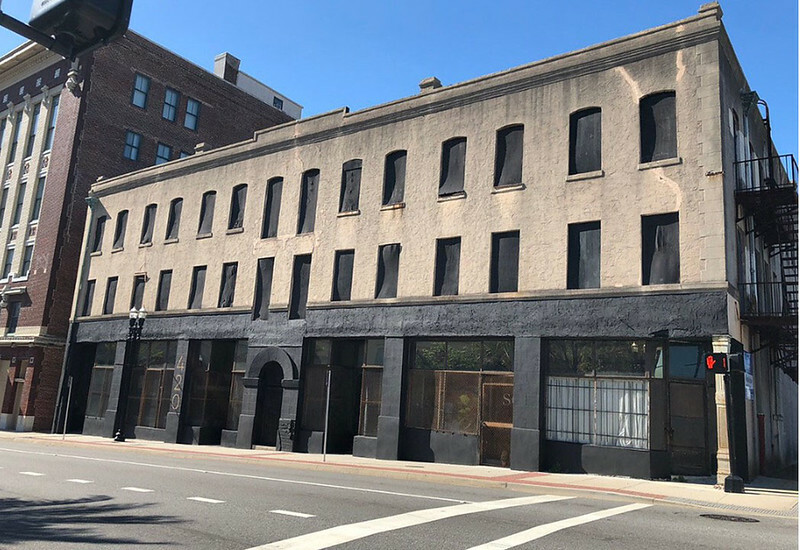 The nominator hopes the listing will help ensure the Richmond Hotel is preserved, and bring much needed attention to significant sites associated with African American culture and history. A Virginian by birth, David G. Raney relocated to Apalachicola and built his home in 1838 when the city was a major Gulf Coast port for the cotton industry. Originally designed in the Federal style, the house was substantially renovated around 1850 and embellished with Greek revival style details, including a wrap-around porch. 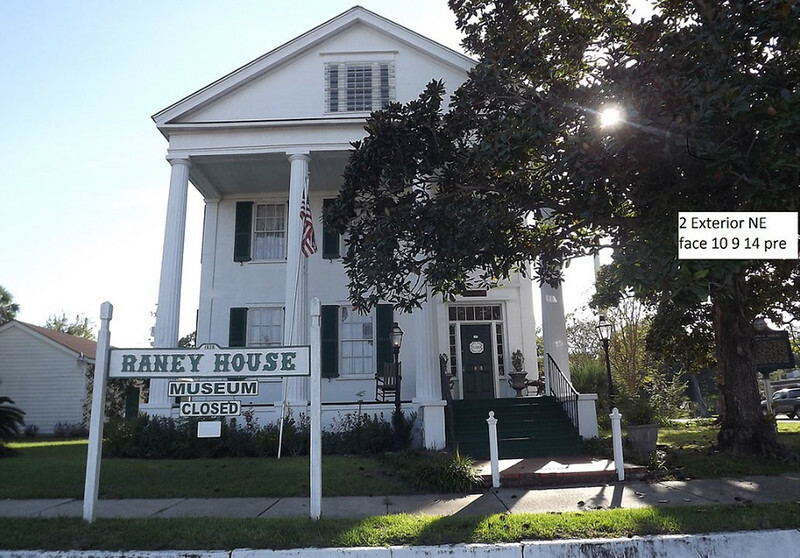 The Raney family owned the house until 1914 when it was purchased by the city and opened as a house museum. Today, cracking and destabilization of the foundation has led to water ingress and damaged the electrical system. The nominator hopes to implement a multi-phase plan that includes repairing the structural system and building envelope, updating systems, and refurbishing interior materials and features. 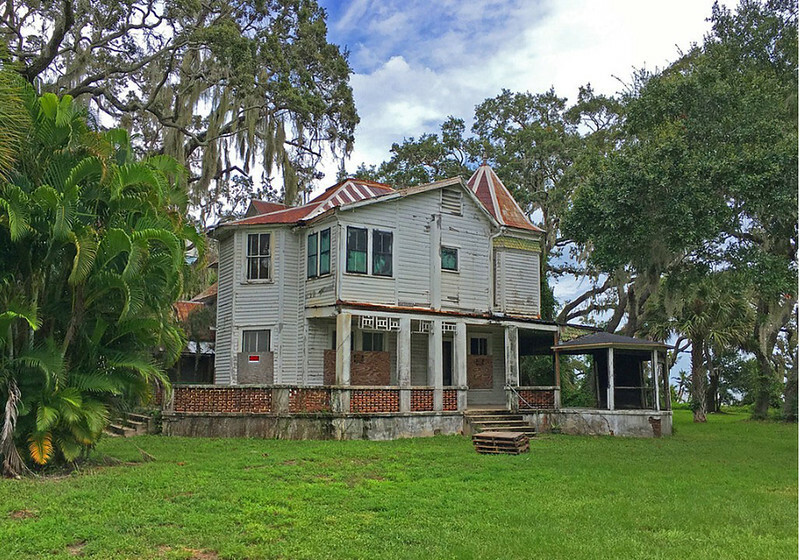 The Stoneman House was damaged by Hurricane Irma and is in need of a long-range maintenance and a strategic plan for its preservation. The Westminster Woods retirement community was designed in 1964 by mid-century modern architect Robert Broward. While undertaking a fellowship at Frank Lloyd Wright’s Taliesin, Broward, a native Floridian, was introduced to the renowned architect’s concept of organic architecture. 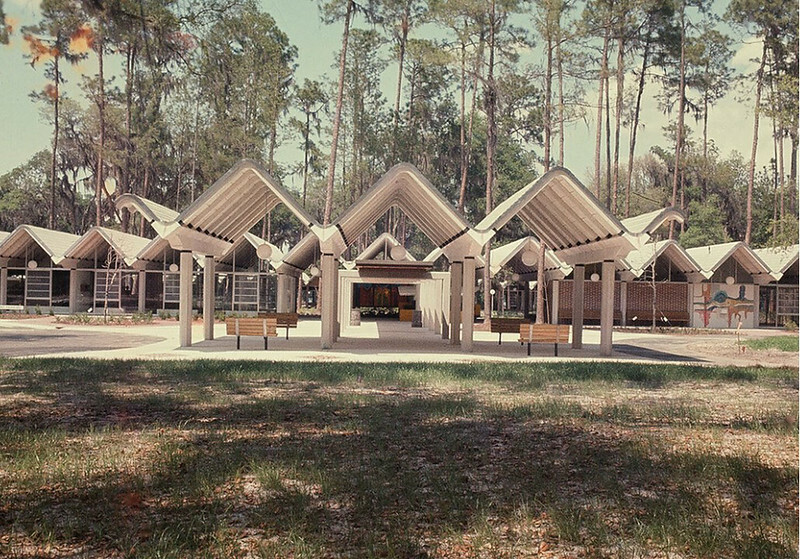 Westminster Woods, reflecting the tenets of organic architecture, was designed to be in harmony with its site – preserving the trees and natural features and affording views of the St. Johns River. The one-story residential buildings are connected by covered walkways and were designed to be accessible to elderly residents. The project won a National Honor Award for the American Institute of Architects. Westminster Woods is threatened with potential demolition and redevelopment. The nominator would like to raise public awareness and find a solution for preserving the architecture and a community much beloved by its residents. George W. Storter Jr. opened a trading post in 1892 in what was then known as Everglade. The area became popular among northern visitors who came to hunt and fish. Today, the small town of Everglades City boasts a number of historic buildings including the Bank of Everglades. 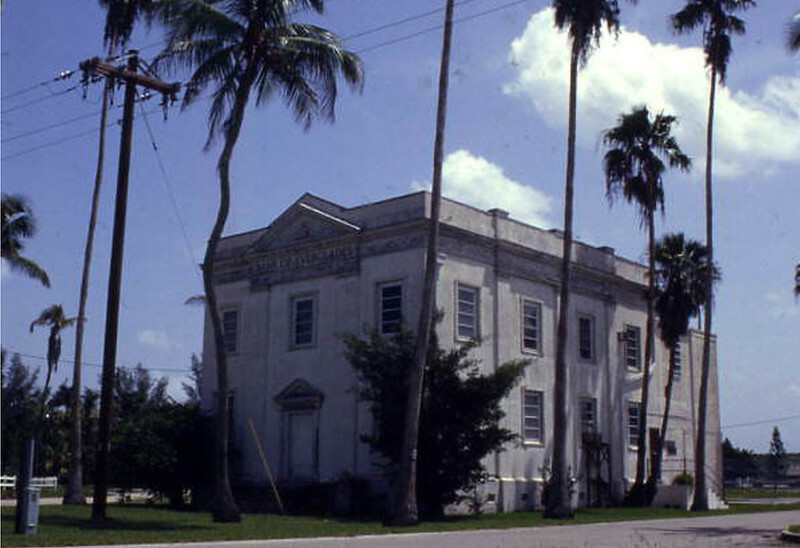 Opened in 1927, the bank was designed in a Neoclassical style by architect William O. Sparklin, who was also responsible for the Everglades City Courthouse. After being used as a boarding house and, more recently, a bed and breakfast, the historic bank is no longer occupied. The nominator wishes to see the building preserved and a sensitive new use identified. About the Florida Trust The Florida Trust for Historic Preservation is the state’s non-profit dedicated to protecting Florida’s extraordinary heritage and history. Founded in 1978, the Florida Trust has collaborated to save irreplaceable Florida treasures like the Historic Florida Capitol and is a statewide partner of the National Trust for Historic Preservation. Learn more at www.FloridaTrust.org and follow on Twitter: @FloridaTrustHP.